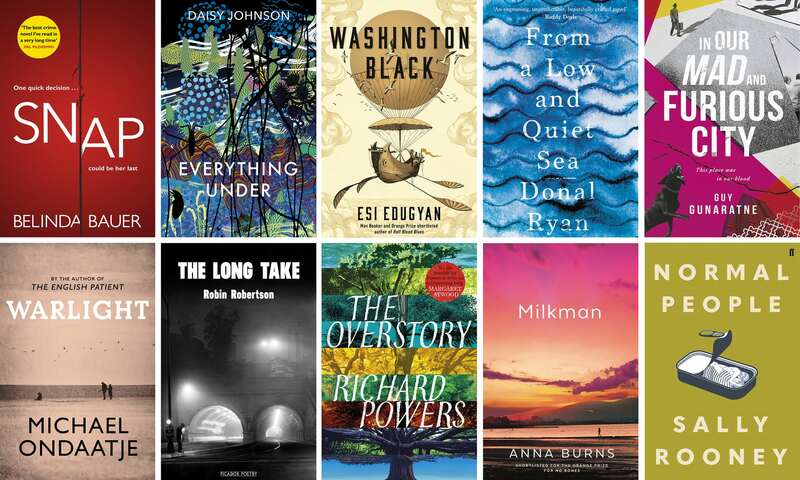 The Man Booker Prize has announced their baker’s dozen of longlisted titles! 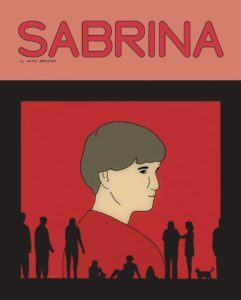 An intriguing list, The Guardian has said it contains “new voices (is less global), but more diverse” and for the first time in Man Booker history, a graphic novel appears on its longlist. 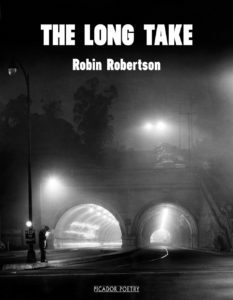 The Long Take by Robin Roberston. This is a longlist where I am very encouraged to read almost all of the books listed. Many are very new to me titles. What do you think of the list? Are there any books that you thought were a sure bet to be here, but you don’t see? Which one do you think you’ll read first? (Some of these aren’t yet published, but don’t come with a lengthy wait like sometimes happened in past years.) 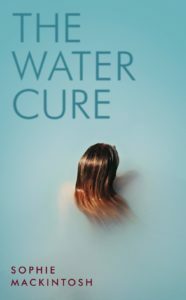 Two books are Canadian, and one (The Long Take) is set in Canada! 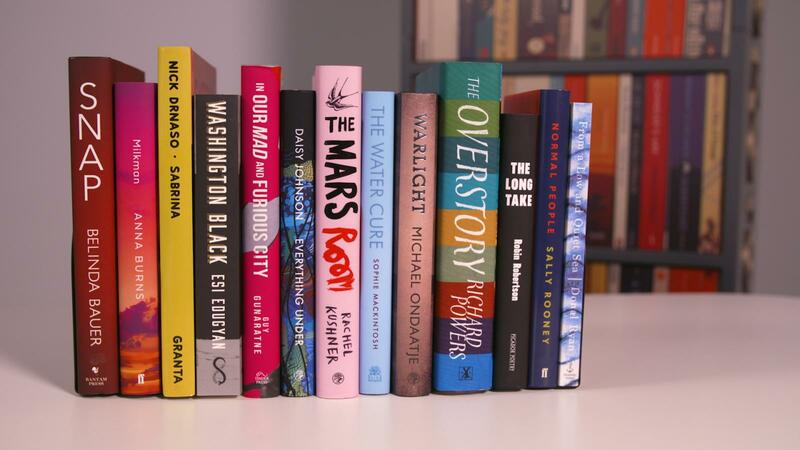 The shortlist of six books will be announced on Thursday 20 September. 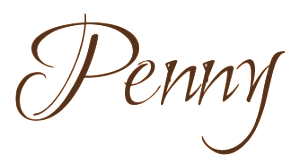 Happy start to Book Award Season! I can’t believe it’s already starting! 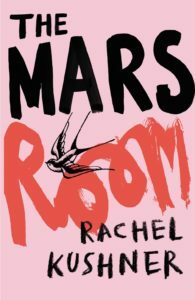 The announcement of the Man Booker gets me excited because it means Giller Prize time is almost upon us too! I’m really behind in reading online because the heat this summer has been atrocious (as you know very well)! The only one here I’ve read is Warlight, which I wholly enjoyed and I’m almost afraid to look very closely at the ones I don’t recognize because I will probably have the same response that you’ve had (adding them ALL to Mount TBR). And, yes, it’s hard to believe that Giller season is almost here. I’m trying to clear the decks but it’s always a challenge this time of year. The only one I’ve read has been The Overstory which was wonderful. Like you, No Time! to read anything else! All those books need reading and we’re less than a month away for Giller titles! Panic. Thanks for commenting because I see I’ve made a silly mistake in the post’s title – Man Book. I’m off to correct that! Oops.